We hope you’re in the mood to have some fun because we have a game planned. 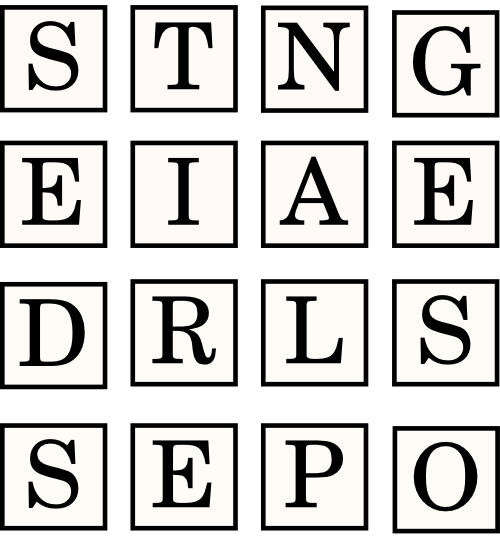 Boggle is a word game; you have to make as many words from the letters below as you can. 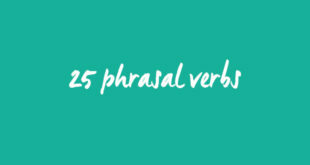 So let’s get started: tell us in the comments’ section what words you see! Here’s a tip: we see the word “SLEEP”. Do you? 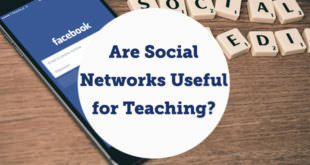 Are social networks useful for teaching? SING, EAGLE, NAILS, LIPS, RAIN, SPA, SLEEP, TRAIN. 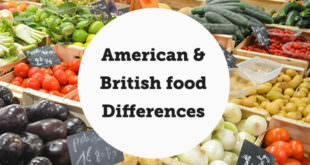 When I use Boggle, I ask or recommend students to do an animated image like these two examples: https://media.giphy.com/media/l0NwGOo2gsXpE81BC/giphy.gif and https://media.giphy.com/media/l0NwOrkwo5KZwd3RC/giphy.gif.